Home Soccer Bonera: "We are aware of what we play on Sunday"
Bonera: "We are aware of what we play on Sunday"
The center admits that the team must react and that each player must give their best not to make mistakes and be successful above. 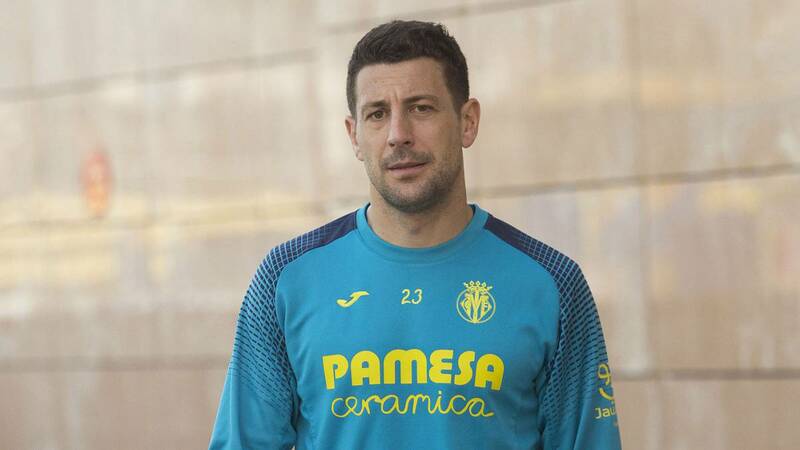 Daniele Bonera is one of the most veteran players in the league and Villarreal, so it is one of the pillars that must be supported by the Castellon team in the chapter of motivation and experience. The defense recognizes that it is time that "each player must analyze what he does and seek to improve already" , adding that the most veteran are those who must "put the experience to get out of there below". The footballer says that "Sunday is the first final", to which they arrive "very mentalized and aware of what we play" . The team competes, but gives away too: "The team deserved more in recent games, but we failed Much in the two areas and that is very complicated, we must hit higher and above all not make the mistakes back, since those are the ones that are punishing us. " We can not fail like that:" We know that these mistakes can not be made We all know and we are very aware of it I do not know how to explain what happens, the team competes well, but it fails and that leaves us without being able to score or add ". We are clear that we can not fail more:" The costumes are clear we know we can not fail anymore, we're all together and I think we're going to get out of there, the first final is this Sunday and there's nothing left to gain. " : "Losing leaves touched, but we can not give more advantages. We do not have time, we must react and continue, there is no time for regrets. " Each one must look at himself:" Everyone knows that he must look at himself and give more, each one must commit the least possible mistakes- Now we must be attentive to everything, to any play ". We can not miss Sunday:" We can not lose on Sunday, we know it's the final and we are focused on that. As I said I like the team to phases and I do not like mistakes. We are aware of what we play on Sunday, we know there is no margin for error. " More veterans should take a step forward:" Veterans are very clear that we must put our experience to get out of the bottom, we have it clear, on Sunday another league begins ".